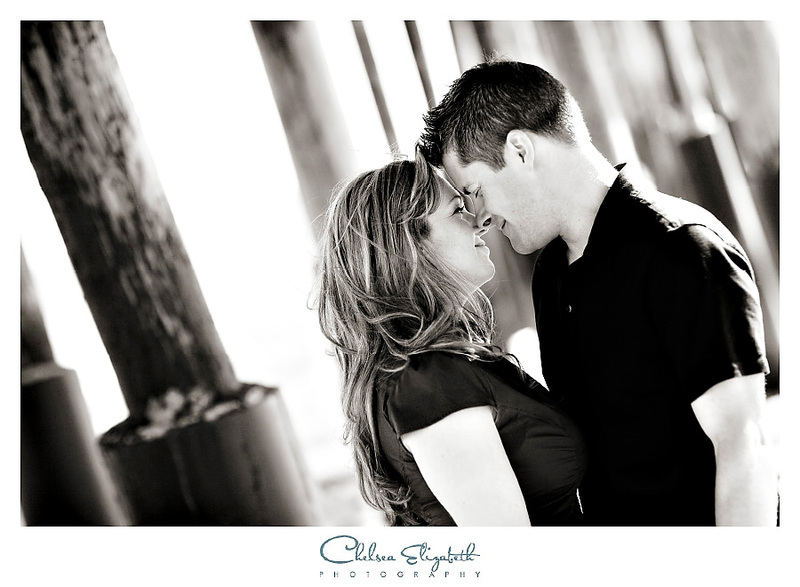 Here’s a fun engagement session for Nicole and Jon. I love that we got together at the park for some pictures with Rylee. I used to work with Nicole and was so surprised when I showed up the for the engagement and recognized Jon from High School. Such a small world!!! I love clients who I now a little before the wedding. I can’t wait to shoot this wedding in May!!! I have to say it’s always super windy at the Ventura pier… but I think Nicole’s hair looks amazing in the picture below. It’s one of my favorites of the session! She looks like a pantene commercial! Chelsea, you AMAZINGLY captured Rylee’s personality in these pictures. It’s not the typical fake “cheese” that we normally get! Your work is amazing and I can’t wait for our wedding pictures!! You guys look like SUPER MODELS!! Can’t wait for the bid day!!! These photos are so beautiful! Thank you for sharing them with me. The pictures are beautiful, but they should be the people in them are beautiful and so much in love. Thanks for share the pictures with us Jon, Nicole and precious Rylee. Absolutely breathtaking……your photography work is stellar…..A priceless memory….. Absolutely Beautiful,I especially loved the very last photo!! What fun pictures!! Can’t wait for the wedding. Your pictures are like movie stars!!!!! What a beautiful family, congratulations. Nic-these pictures came out soo nice and beautiful..makes me want to get married again!! haha..I love your family picture w/ Rylee..soo cute! Great engagement photos, Nicole. So proud of my little sister. Congrats! Hi Tia Cole-these are really nice pics. Can’t wait for the big day. See you soon. All I can say is “WOW”!!! These are some beautiful shots. Just love how you included Rylee and how the pics show that she truly looks happy. Amazing!!! Sorry it posted twice. Didn’t think it worked the first time. sorry…Love your pics & wanted to make sure I left my comment. What beautiful photographs! You guys are a gorgeous couple! Wow Nicole, you and Jon look so happy!! Mike and I are really happy for you both! The pics look good, she might have an other client soon!! WOW! Some of the most gorgeous photos I have EVER seen! Love you two! WOW!!! Great pics. They brought tears to my eyes. Thanks for sharing them with me! Beautiful pictures. What a cute family! 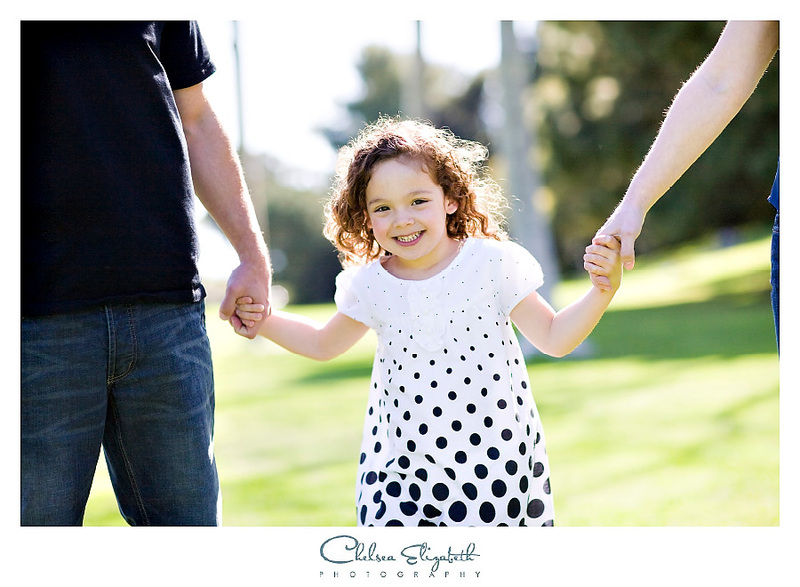 Awesome work – the images capture Capture the Love, Friendship and Fun of all three of them. I especially like the “real” smile that was captured on Rylee’s face. Do I get to choose which photograph I want a copy of? soo happpy for you Nicole! you look amazing!!! Your Tia Linda shared these with me. 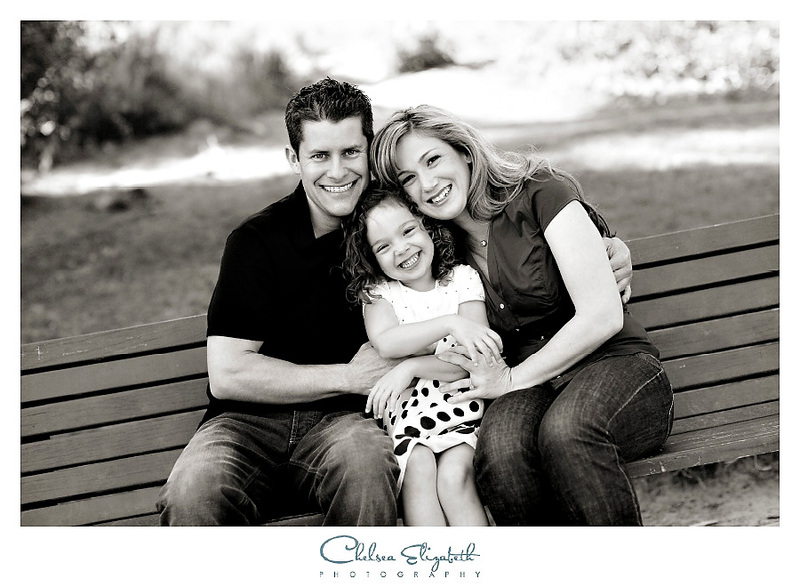 Beautiful photos of such an attractive couple, and little Rylee is so cute! Wishing all three of you much happiness!